Premium All Weather floor mats feature a custom deep-ribbed pattern to collect rain, mud, snow and debris. 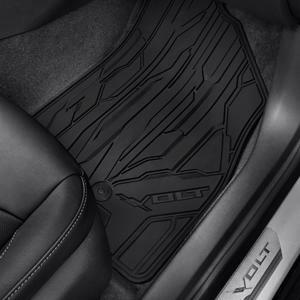 Nibs on back help hold mats in place and conform to the floor of your Volt. 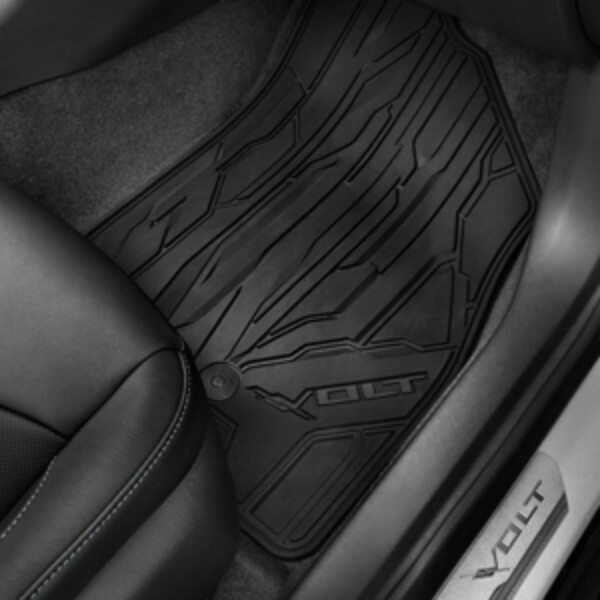 Front mats feature the Volt logo..